??? I thought someone had done this long ago...Oddly enough I wrote to Grumman back in 19 and 75 to ask about data to do it in 1/72 scale...They were kind enough to not only send a publicity photo or two but as I recall quite encouraging.My how things have changed! I built it onto the Hasegawa kit and was very pleased with the resulting model, long gone now after most of my 1/72 builds were lost in a move. Oh, that would truly be awesome! What would be next, why an EA-6B of course!!! We can only dream! I'd be in for one of these if done. 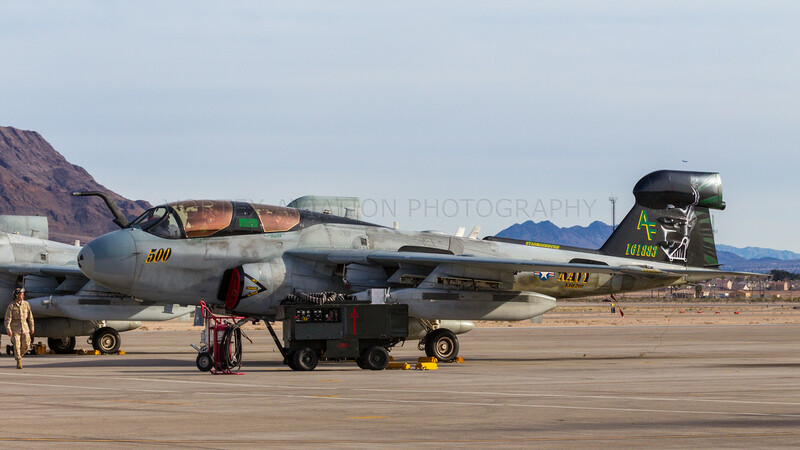 An EA-6B conversion would be nice! I don't think we'll ever see one from Trumpeter. You and I, that makes already two customers, Peter. We need more to trigger one of Paul's "mad moments"
Maybe I could count as two customets ascI want two kits and then we make three kits sold.